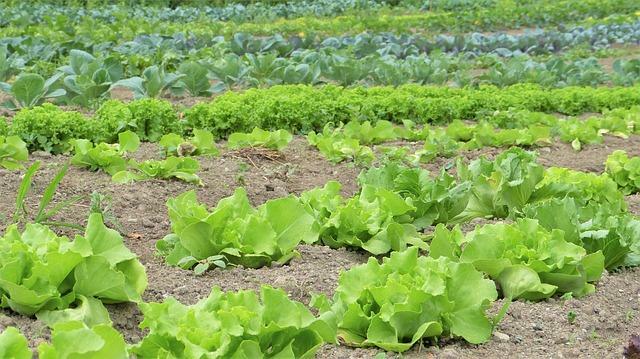 Want to Start an Organic Vegetable Garden? 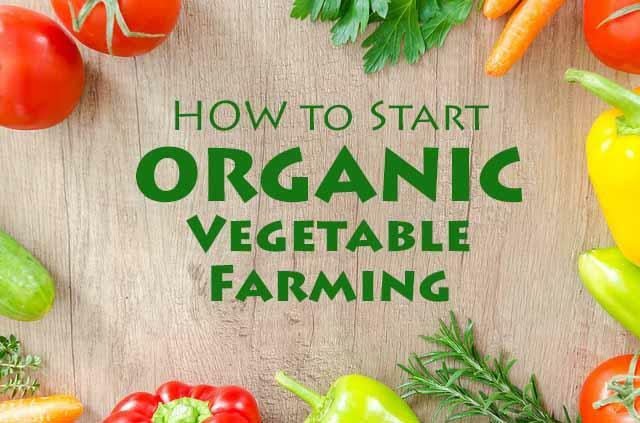 Learn how easily you can start organic vegetable farming. This is the must follow beginner guide for every farmer to become successful. When you ask other farmers about organic vegetable farming, they will say it is costly, laborious and troublesome. Which requiring much effort and time than other cultivation methods. We also agree with them but there is a process we find that can minimize all of them in a reasonable shape. In this article, we will guide for the reason why vegas digital marketing you to start growing organic vegetables in a short time and much easier way. Start your successful organic vegetable gerden as a small scale business. This types of agricultural system are highly rewarding as well as risky. So, before starting your farm there are several things to know. I.E. 1) Why organic farming is can be challenging for beginners? and 2) What are the benefits of nonchemical vegetable farming at home. We already answer the second one. Organic vegetable farming is somewhat challenging for new farmers. As they do not have enough experience and knowledge about this cultivation. 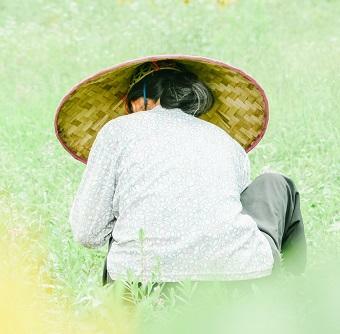 The components that organic vegetable farming requires is Manures, Biofertilizers, Vermicompost, Nitrogen, Potassium, Phosphorus, Sulfur, Green Sand, Rock phosphate, Boron, Magnesium Sulfate, Iron Sulfate, Aluminium Sulfate, Guano, Bone Meal, Gluconate, Langbeinite, and green manure crops etc. To create the perfect soil for vegetable, nonchemical vegetable farmers vastly relays on compost or natural fertilizer. Well, the list of required vitamins is long. Now, You may be thinking, is that really possible! How organic compost maintain the soil and secure the healthy vegetable growing. Green manure helps to get nitrogen from the atmosphere increases soil nutrients, prevents erosion, furthermore it stores and holds the organic matters & nutrients in non-growth season. Crop rotation and green manure are also used to prevent diseases & insects. The farmers also use animal manure which is a great advantage for the land. The Potash fills the deficiency of Potassium in the soil. 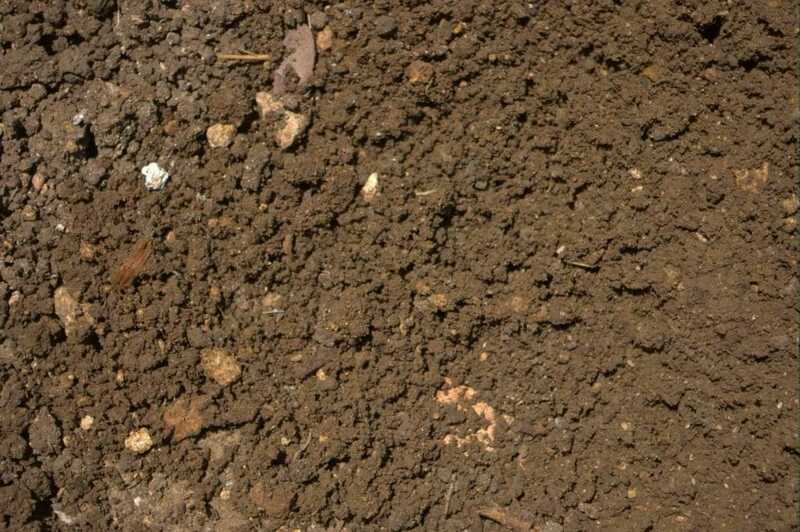 The phosphorus and the green sand are the products of potassium which fills the gap of mineral for the soil. Moreover, commercial fertilizers are also used in this management like Blood Meal, Seabird Guano, Pelleted Poultry Manure, Feather Meal, and Pelleted Seabird Guano. As you may be guessed that organic fertilizers are very influential to growing plants. Actually, any plants can thrive in your land. But the weeds and the unwanted pants also takes this advantages. They grow rapidly and harms vegetables and crops. Let’s guide you sating up steps of organic farming in the garden. You have to remember the best techniques for this cultivation process. To start an organic farm one has to go through some terms and steps like reducing tillage, coated cropping, scattering natural pesticides, rotation of crop including soil management. By developing soil condition you can guarantee preserved & recaptured fertile soil. It also maximizes the yield and eradicates erosion of soil. All the equipment needs to be natural even the biological process is controlled by micro-organisms. Besides, This management system is different from the conventional agriculture techniques cause this cultivation doesn’t require any chemical substance. Raised Bed planting is cost efficient and the easiest solution if your existing soil isn’t fertile. To get the most out of your farm the soil management have to be perfect. The vegetable thrives in the loose fertile soil. Create your bed in any shape you prefer. Dig the soil to 8-10 inches deep. Raise the bed to 4 inches to 6 inches up. Therefore, it will provide 12 to 16-inch depth- to allow roots to grow. The bed depth is dependent on the vegetable varieties. Mix compost fertilizer with the soil. The minimum ratio should be 1:1. The rich soil that you have formulated, can grow any crop at any season. But not effective and doing so can destroy your small scall farm. We will advise you to cultivate seasonal vegetables. But if you are desperate to produce certain crops it may work but require much care and jobs. 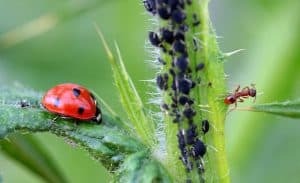 Your garden progress is influenced by the climate and pests. Contact the local government agricultural office to find out what types of vegetables to grow in your garden during this session. You may also like to read: How to start a cattle farm for organic beef, and Grow Baby Corn | Everything You Need to Know. Organic or natural non-chemical agriculture method can grow any vegetables. But here is the list of most profitable and popular organic vegetables. Spinach, Swiss Chard, Greens, Herbs, Kale & Kohlrabi, Leeks, Lettuce. Carrots, Turnips & Rutabagas, Radishes, Parsnips, Beets. Firstly, This farming keeps the farmers healthy and safe from critical chemicals. Those substances are more deadly to farmers. Keeps the consumers healthy and risk-free. So the local demand is high. Organic food produces healthy and safe. Chemicals and pesticides are so much evil to the human body. The harvested crops have 50% more nutrients and vitamins than other methods. Keep the nearby environment safe and save helpful insects. Demandable and the future of the next era of agriculture. Quality of the organic seeds and seedling is the standard of success, not the number. You can either buy organic seeds or seedlings. There are several benefits to each one. Let’s learn more about this two planting methods. Every vegetable has its individual set of instructions; you’ll find necessary sowing guidelines on the seed packs, and for seedlings, ask the nursery about planting process. The Organic seeds are inexpensive and come in a various range of varieties, however, you may require to raise them inside at least a few weeks. And some vegetables (like Beans, Carrots, Peas, Spinach etc.) seed are directly sawed into the garden. When the planting time arrives plant the seedling to the bed. The production of nonchemical healthy vegetables is much greater the second method. Though this is least recommended unless if you are a complete beginner to farming. The Seedlings can be transplanted straight in the garden. But when you are collecting seedling be extra careful. Only collect transplantable plants from the organically certified nursery. How to control weeds in an organic garden by Mechanical, Biological, Cultural, and Thermal scheme. Weeds are problematic components in any kind of farming or cultivating. Weeds are the unnecessary plants or part of a plant which could create diseases or, shelter to the insects. In order to grow organic food rapidly and successfully a farmer should perform this procedure on due time. So for progress, it needs to be removed frequently by any means. Weeds can be reduced in many ways like Mechanical scheme, Biological, Cultural, and Thermal scheme. But performing some of them are costly and requires a lot of works. We will focus only the most popular and easiest way to control weeds. In the cultural process, cover crops are grown around the main crop which prevents the main crop from weeding disadvantages. This method is useful only if you want to cultivate two vegetable or one vegetable and one crop in the same land. Most often organic farmer uses this technique because of this facts. This is much profitable, also save a lot of work and money. Natural cultivators actually grow one long-term or relatively bigger plant crop in a row. And another competitive short-term crop or smaller plant vegetable in a row beside long-term crops row. Competitive crops are to be planted around it for a short time. The cover crops surpluses the soil which stops weeds. Furthermore, by planting between to crops can also be a solution which is known as “Intercropping”. But you’ll have to be careful about the spacing. Forages, Winter Wheat, Clover, Rye, Red, Buckwheat, and Oilseed can be used as cover crops. Variety Choosing is one of the steps that reduce weed by choosing the right variety it solves the pathogenic problem and the crop can be self-defensive against the weeds. Contact with your local govt. 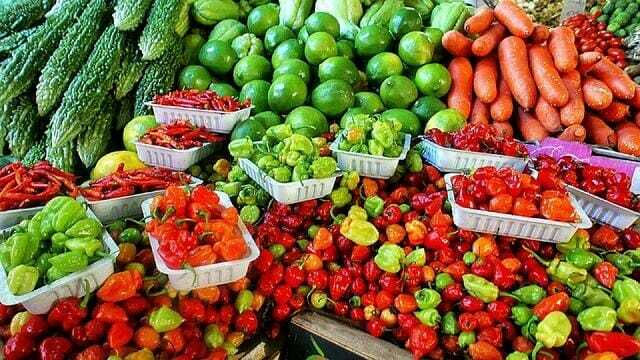 farmers institute to get the best vegetable seed or variety name on your locality. There are a lot of thighs to prevent weed growth by using the biological procedure. This process is also helpful to control pest and diseases. A natural substance like nitrogen eradicates the competitiveness of the crops which helps in the weeding system. In the vegetable gardens, irrigation helps a lot to stop the weeds and also the corps can be moisturized by drip irrigation which lessens the moisture of the weeds. Weed problem can also be solved by mechanical methods but the difficulties are it takes a long period and it requires hard labor. 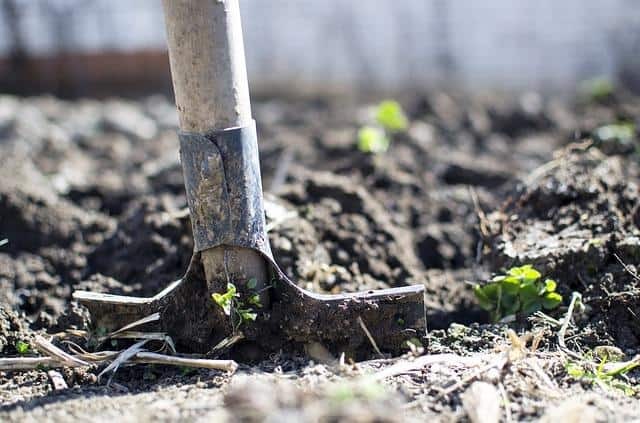 In this farming method, farmers tend to use tools like Summers, Brush weeders, Mowers, Hoes, Harrows, Tines are used in weeding. Actually, these tools are also being used in a modern farming. The organic pest control starts before creating the bed. And which continue till hearvesting. As we mentioned earlier that, this the most important thing to perform appropriately. There is no shortcut to success. Your strategy for controlling pests and diseases have to be established before you start organic vegetable farming. It always seems that this procedure requires a lot of work. But, Modern farmer develops their set of working rule. Which is based on the quote “prevention is the better cure“. So they create to-do lists and rules they make actually prevent those problems before they ever occur. Here, we share a best practice rules to minimize pest and diseases. Remember this the Modern Farmer’S Blog., Therefore, we will teach and guide you to make your own to-do list later. Organic pest control is accomplished by neutralizing harmful insects and protecting helpful insects. Again, in this article, let’s focus on how to start your successful organic vegetable garden. So, this will not contain all the procedure for controlling insects. However, this is extremely important to know. There will be another dedicated article in this manner. The first thing you need to do is joining the local organic farmers club. Organic farmers are active in their community. You can also follow them on any social platform. That’s how you will learn all the modern farming technique. Ask them about organic vegetable farming. And hope someday you will share your experiences with Farming Method. 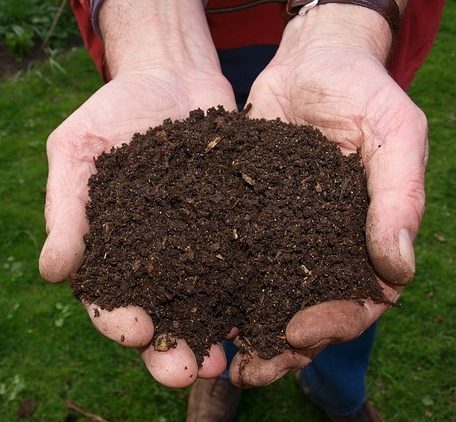 Build healthy, compost heavy soil. Choose disease immune vegetable seeds or plant. Monitor on vegetable growth stages. If there is any affected or weaker plant, Pull out them. Wet foliage favors insect and fungal. So keep it dry. Water sufficiently on dry season. Protect plants from the direct sun using shed, especially in the early stage. Mulching should be practiced when needed. And minimize Insect habitat near your vegetable garden. Now that, we hope that you are comfortable to start your organic vegetable farming. If you need any kind of help please write in our comment section. Hi, I read your blogs on a regular basis. Your story-telling style is brilliant, keep up the good work! I love to have organic farm. I love your publication, wish to regularly have them. Yes! Uchegubule Chukqma. When you think about health there is no option for chemicals in your foods. We will regularly write articles on organic farming. Heya, I am for the first time here. I found this board and I find It really helpful & it helped me out a lot. I hope to provide something back and aid others such as you aided me. These are in fact wonderful ideas in regarding farming and cultivation. Just a beautiful Farming method………. Thank you .I practice organic vegetable farming your guide is educative. I like to continue learning from you. My experience in pest control: I observed that panicum maximum harbour cucumber beetle . I want to start this business ,Please guide me . Really liked your blog on organic farming. Could you please help us to provide live demonstration of organic farming places as we are interested to start the same. We would like to get some idea to start the business.